Small World Play is creating a life scene with miniature items for children to play with. 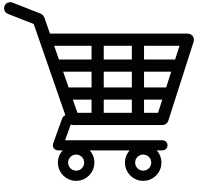 It is an important aspect of preschool play building language skills, imaginative skills, independent play skills, problem solving as well as cause and effect. 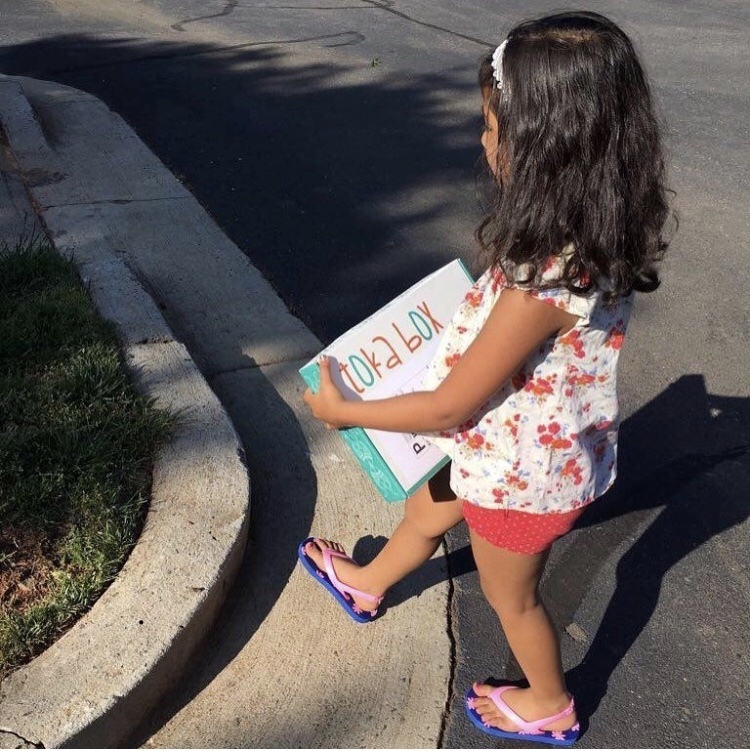 Children can enact real life scenes from their own lives and routines or even scenes from a story! Small world play also brings in a sensory experience for children. 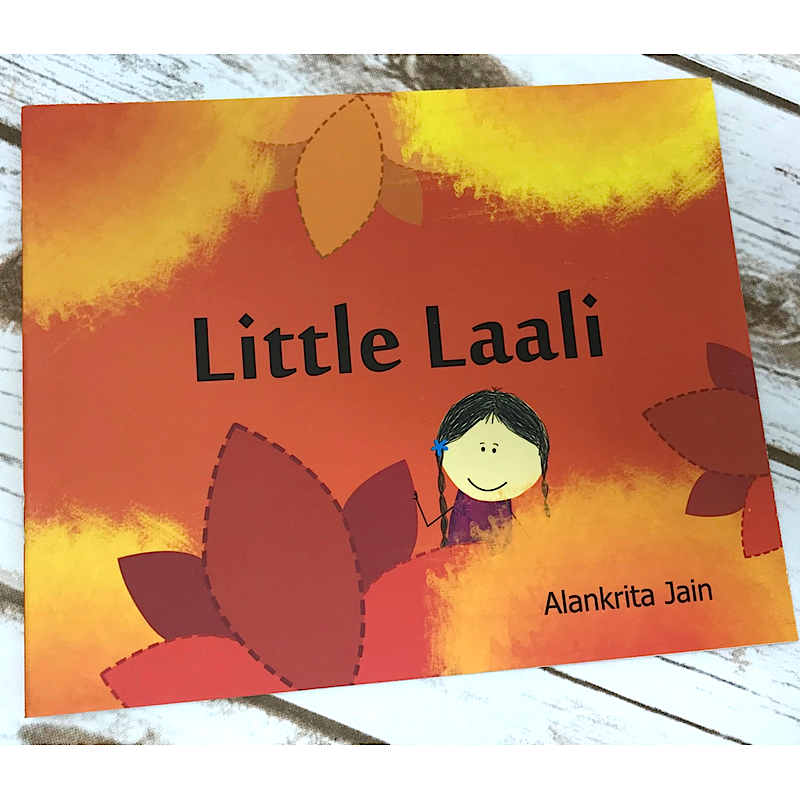 When Laali, a little girl is told she is too little to do all the things she wants, she decides to shift perspective and wonder what if she was really really tiny! She could sleep in a flower petal and swing on a spider’s web. The illustrations capture the spirit of the little girl in this joy filled book. 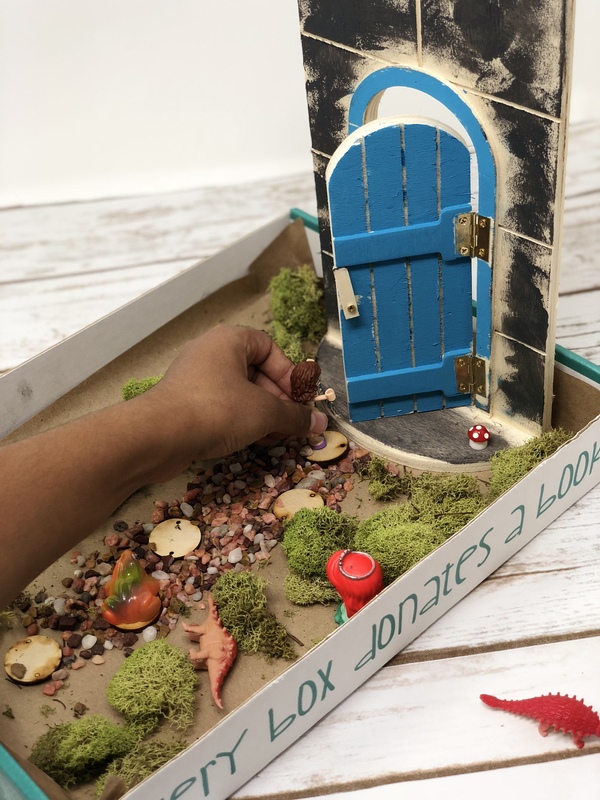 This month’s box comes with a starter kit for a fairy garden. The kit is open ended, leaving the design to the child’s imagination. Will fairies live here? Or will it be a miniature dinosaur forest or will it be a door to a leprechaun’s lair? Children get creative and engage in small world play which is an important aspect of preschool play aiding development of language skills, building independent play skills as well as building imaginative skills and the ability to express their thoughts and emotions clearly.